Access discounted land and lots all over the nation. Who Else Is Looking For Land For Sale In The United States? 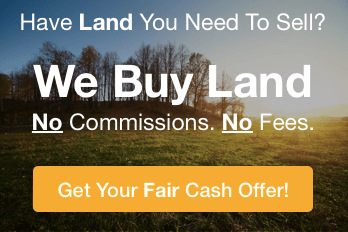 Investing in land for sale anywhere in the US has never been easier. 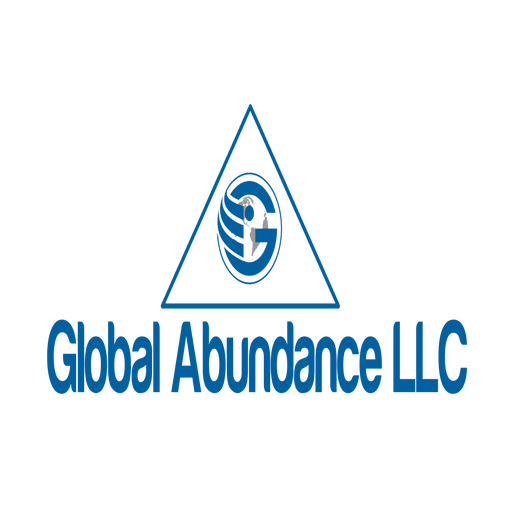 Fortunately, there’s another way to invest in land in your city or nationwide, and this is where we at Global Abundance LLC have worked hard to position ourselves differently. 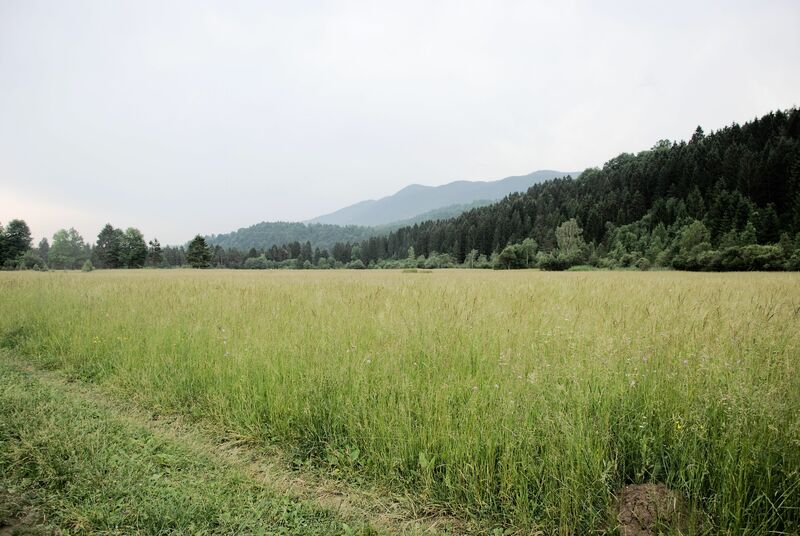 We have become industry experts in land investments nationwide, and landowners come to us because they want to sell their land quickly. With our reputation among savvy land sellers and investors, they send us their land investment opportunities all the time and we’ve been able to build consistently, adding great deals in our pipeline for land investing. Simply enter your information in the short info form below and we’ll give you access to our list of land investments nationwide that may be just the type of property you’re looking for. Owner financing available: Not only do you get access to our constantly updated list of land investments, you’ll be glad to know that many of these investments provide owner financing, making them even more affordable to investors, including those who may not have all the capital up-front needed to purchase the land. 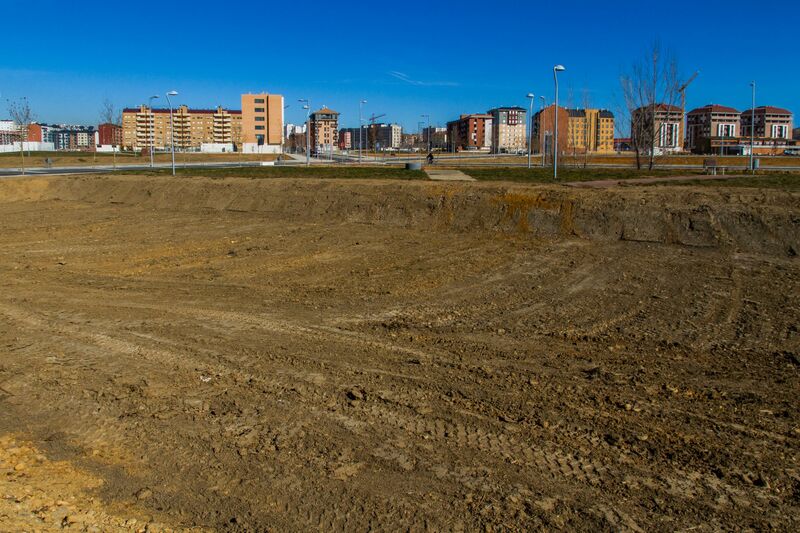 If you want to invest in raw land, lots, vacant land, and empty land – whether for speculation, development or for personal use, there has never been a better time to buy land nationwide as an investment.